Hello everyone and welcome to this month’s Traveler’s Journal feature! 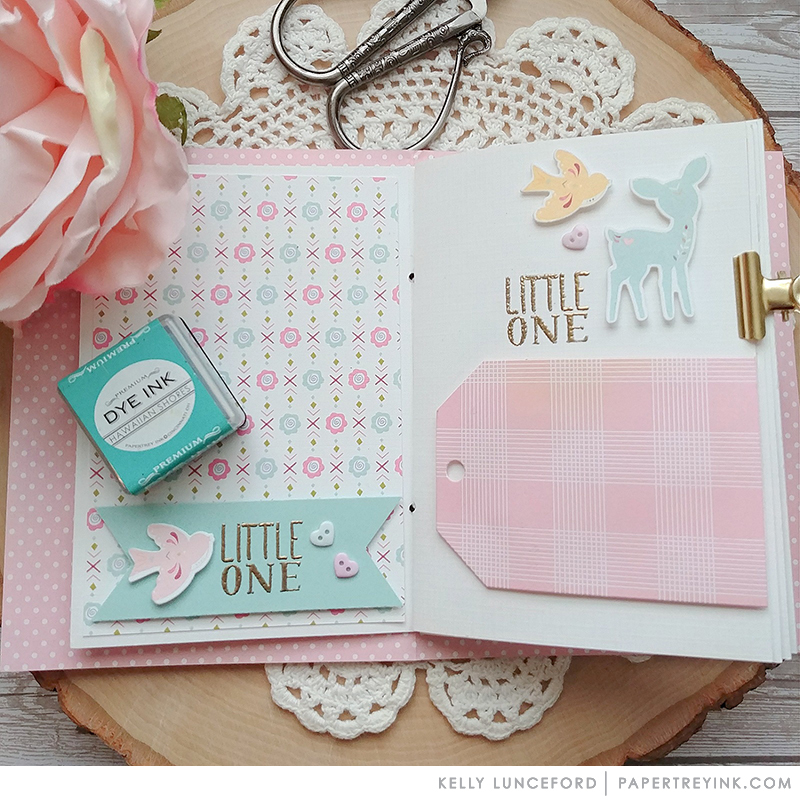 This month is all about creating journals based off of sketch inspiration! 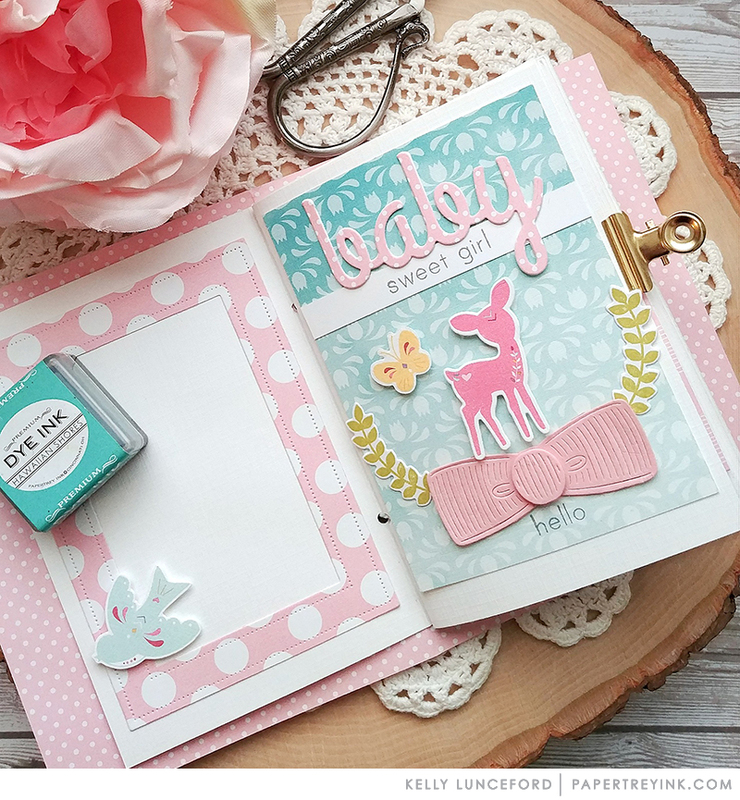 Sketches can be a great source of inspiration and the perfect place to start when creating journals, cards, scrapbooks, and more. 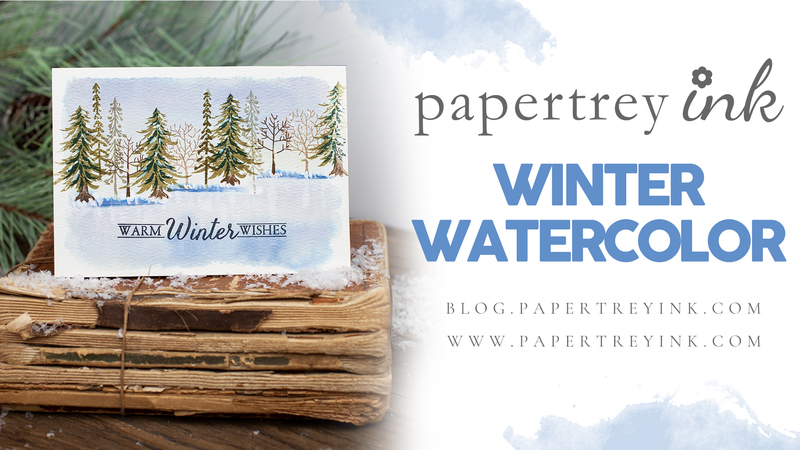 Whether you are short on time or are in a creative rut, sketches can make projects transform into beautiful designs. Sketches can be followed exactly or interpreted freely. 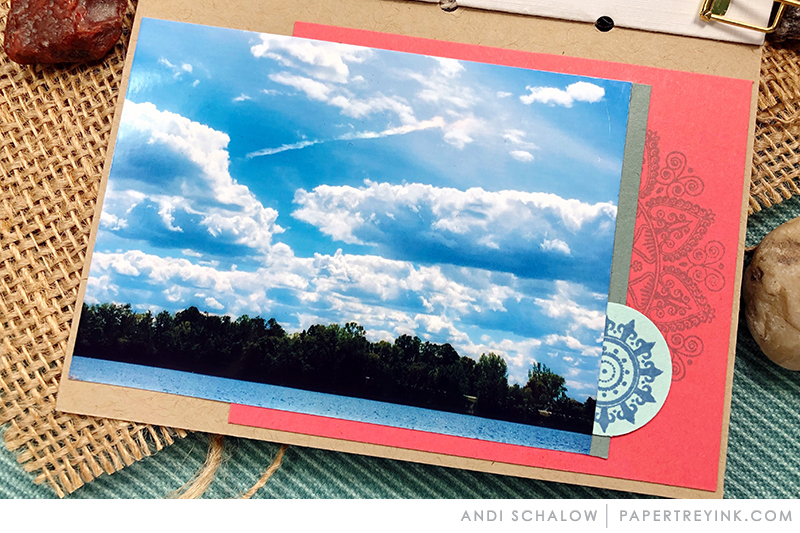 We have designed some sketches to inspire you when creating Passport Traveler’s Journals. Click the link below the graphic for a FREE download of a collection of 6 sketches! 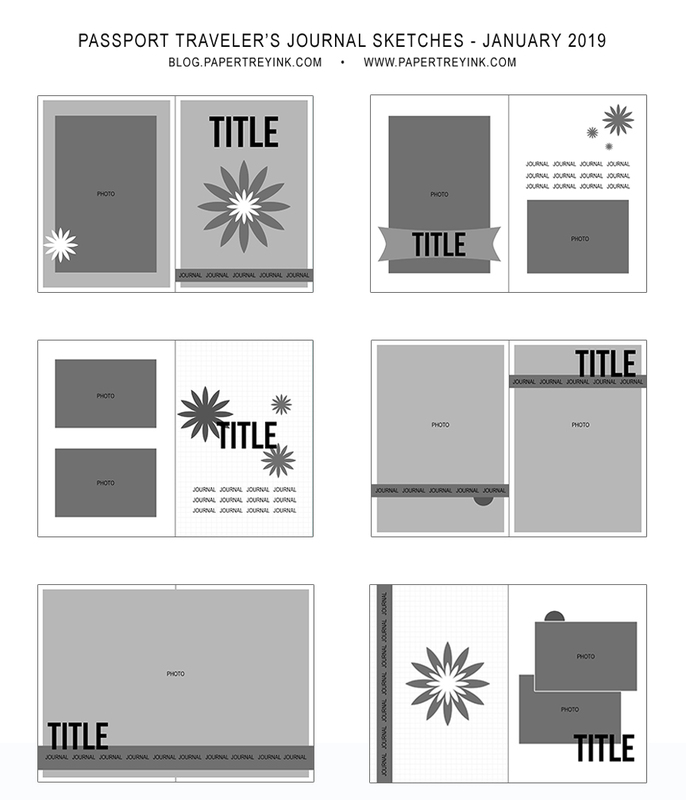 CLICK HERE for Free PDF Passport Traveler’s Journal Sketch Download. 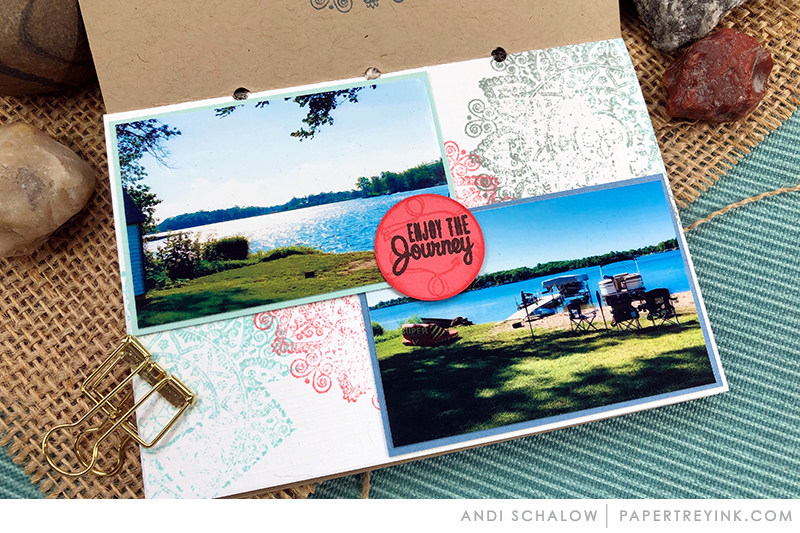 Now, take a look at the great inspiration for creating traveler’s journals using this year’s sketch downlaod from the Traveler’s Journal team. 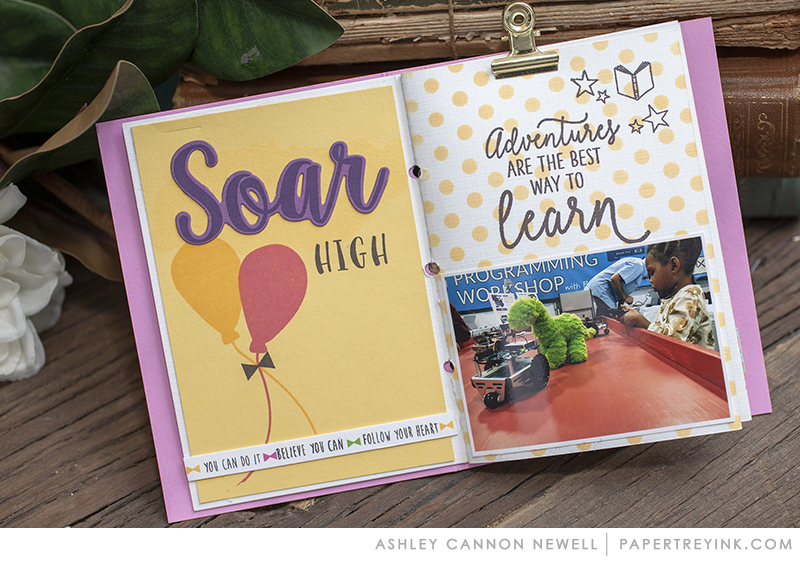 We hope you enjoyed our Passport Traveler’s Journals today and are inspired to make one (or more) using the sketches for inspiration. Amazing layouts. Thank you for the sketches! What a great post! I love the idea of sketches for a journal. You’re inspiring me to finally try one! Thank you for the sketches! !